Who says you need curves to be beautiful? Combining a solid body width and rectangular dial, the Isabella issues a compelling proposition that angularity can also be stunning in its own right, especially when juxtaposed against an ultra slim side profile. After all, its name derives from the Italian term for beautiful, as the internal dial shows just why. 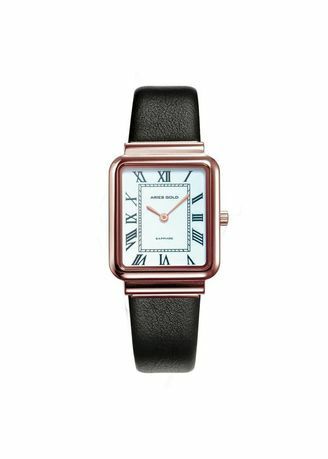 Classic Roman numerals form the distinctive markers on a monochrome surface, reinforcing its time-honoured grace. The inclusion of sapphire glass and leather strap further enhance the Isabella’s timelessness, making it a suitable accessory for those who radiate with sophistication.